Sterlyn began fishing and hunting at a very early age and began competing in bass tournaments at age 6, in which he bested the field with a first place finish at Lake Nasworthy located in San Angelo, TX. Sterlyns love, hard work, and dedication to bass fishing began to pay off in 2012 by winning the 2012 Jr. Bass State Championship title and also winning in the 11-14 age group, with a total weight of 17.10 lbs. Sterlyn went on that year to the BASS Federation Nation Central Divisional Championship held on the Atchafalaya Basin in Morgan City, LA where he finished 3rd. 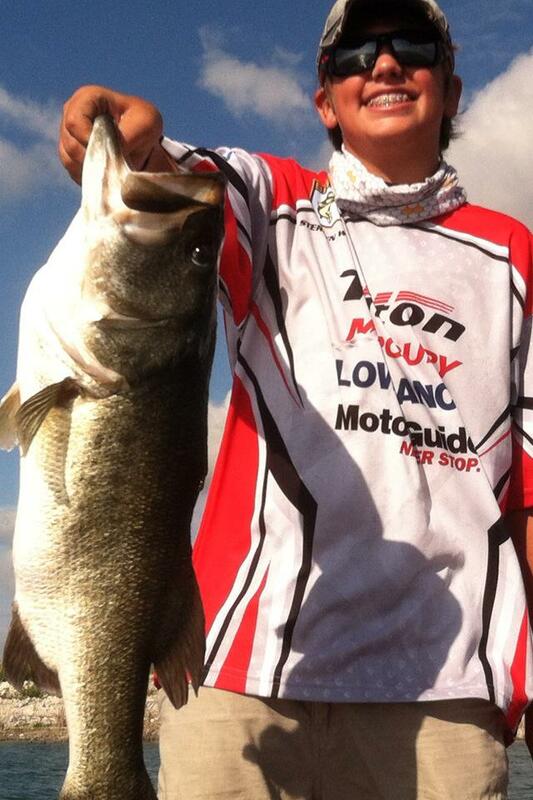 Sterlyn and his dad also began competing in the Bass Champs tournament trail together in 2012 placing 24th. out of 228 teams held at Lake Amistad. Sterlyns goal is to one day fish at the collegiate level and then become a professional bass angler.